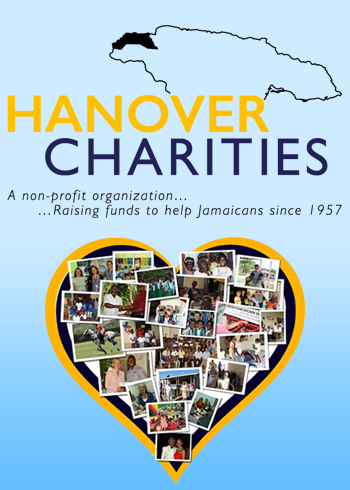 Hanover Charities Applauds 60 years of Giving! 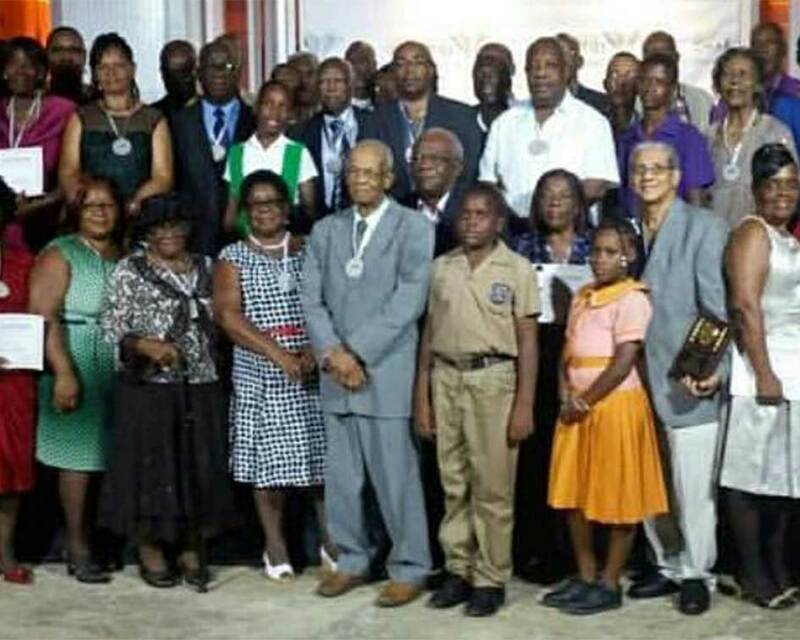 Hanover Charities’ Diamond Jubilee in 2017 including wide-ranging tributes to six decades of giving and caring for our people of Hanover. 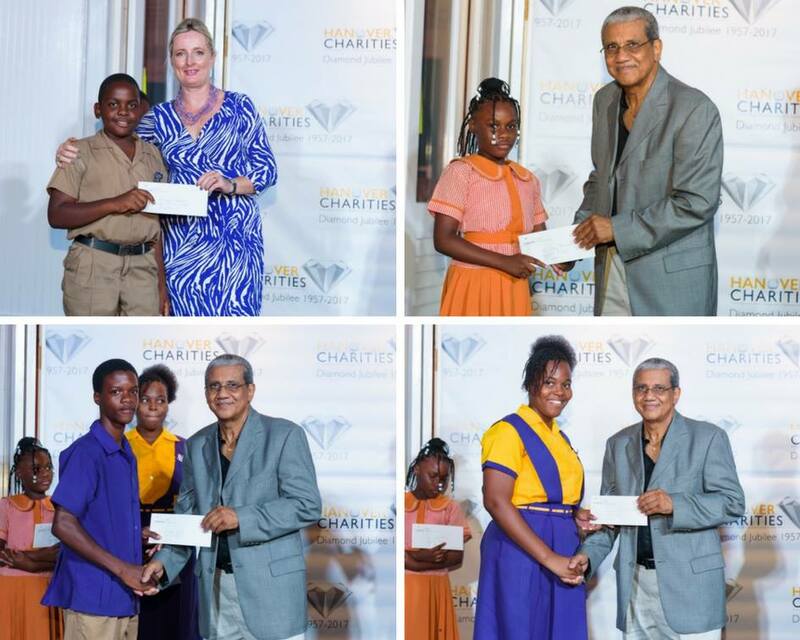 Our charity, which started with an old Jamaican family providing Christmas meals for patients in the local hospital and infirmary and gifts for children, has grown to become one of the biggest charities in Jamaica. 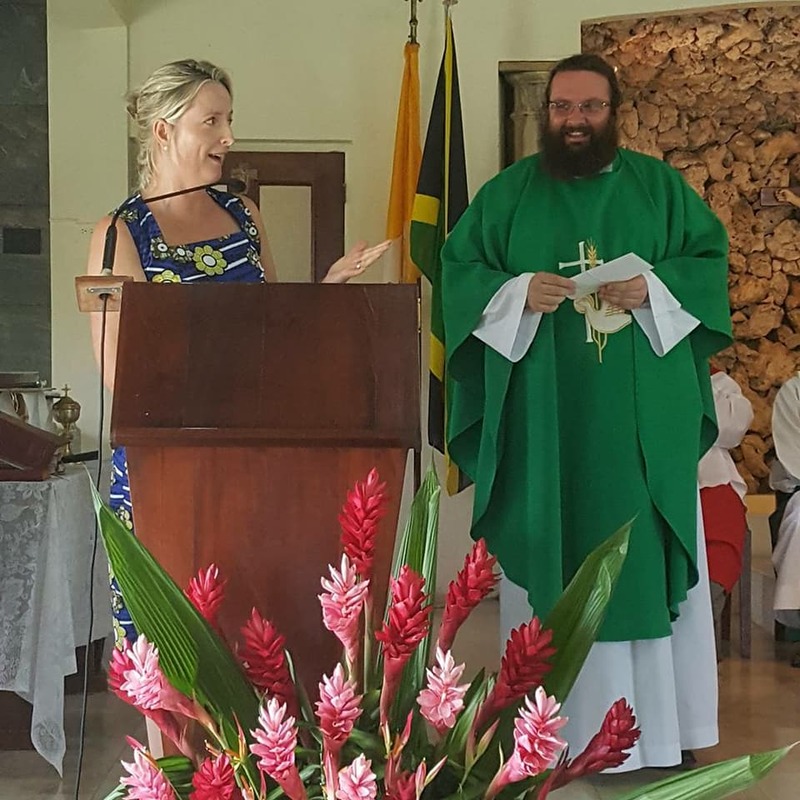 Please use these links to see how we celebrated 60 years of charity!